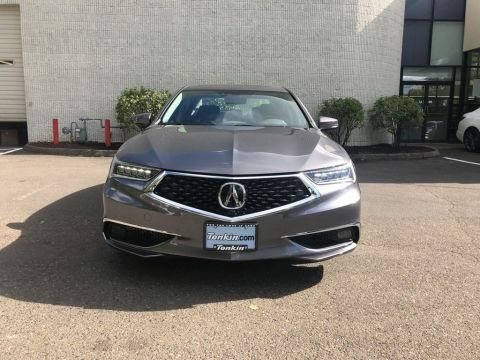 Only 1 3.5 V-6 9-AT P-AWS with A-SPEC model left in stock! 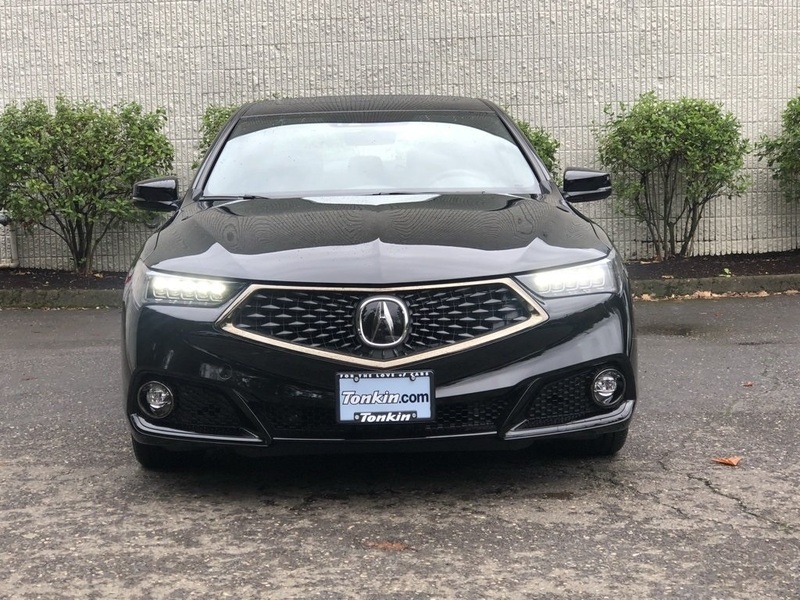 The 2019 A-Spec is a stunning vehicle equipped with 19 inch alloy wheels, Sport front and rear bumpers, Dark Chrome grille and exterior trim, Gloss black rear spoiler, Round dual exhaust, Black leather and Alcantara trimmed seats. 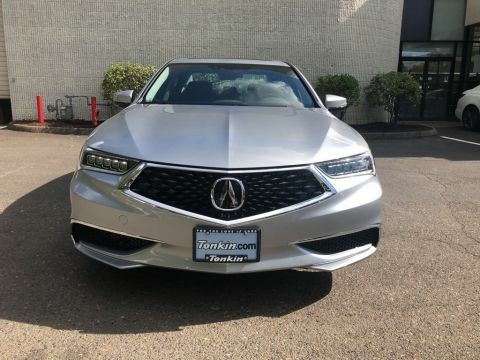 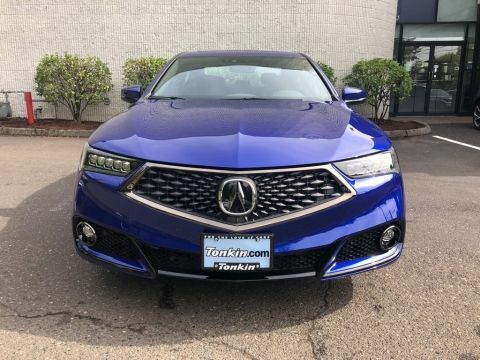 You will find all 2019 TLX models will be equipped with the AcuraWatch safety package including Collision Mitigration Braking System (CMBS) with Head-up warning, Forward Collision Warning (FCW) system, Lane Departure Warning (LDW) system, Lane Keep Assist System (LKAS), Road Departure Mitigation system. 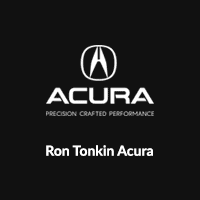 Also the TLX will be equipped with Apple Carplay and Android Auto.